MPs and peers discussed tackling UK poverty. The Trussell Trust, along with dozens of representatives from its UK network of foodbanks, were in parliament yesterday speaking with MPs and Peers about the work they do to combat hunger and poverty. Parliamentarians were more than aware that they need to do their bit to tackle poverty including looking into problems with welfare delivery. 44% of people referred to foodbanks are there due to delays with or changes to their benefits. The room went away with a renewed sense of purpose to do more to solve issues for the poorest and most vulnerable people in our society, at an important time for decision makers who are currently considering proposed tax credit changes. Attendees heard voices and stories from the front line, including foodbank project managers from Wandsworth and Glasgow. Dave, a former client of Dundee foodbank explained the problems he faced having struggled with depression and benefits issues. Other speakers included Chris Mould, Chair and David McAuley, CEO of the Trussell Trust, as well as Martin Lewis, writer, broadcaster and founder of Money Saving Expert. Over 1,200 centres make up the Trussell Trust’s network of foodbanks across the UK, providing a minimum of 3 days-worth of nutritionally balanced food to those in crisis. During 2014-2015 Trussell Trust foodbanks gave food parcels for over one million people, including 400,000 children. The majority of referrals to Trussell Trust foodbanks were due to welfare changes and delays, and thus the charity has been able to provide policy makers with a unique insight into problems surrounding welfare delivery and offer informed recommendations to remedy these issues. Alongside emergency food provision, The Trussell Trust is developing More Than Food to allow their network of foodbanks to extend the help they can offer to clients. Martin Lewis – founder of Money Saving Expert – spoke about a ground breaking financial triage pilot which was introduced into eight Trussell Trust foodbanks in September last year. Clients visiting the foodbank were provided with professional advice from debt charities locating staff at the foodbank to help them structure debt repayments, avoid payday lenders and solve underlying causes of their crisis. This is just one example of how the Trussell Trust is working to bring those referred to their foodbanks out of the cycle of poverty. 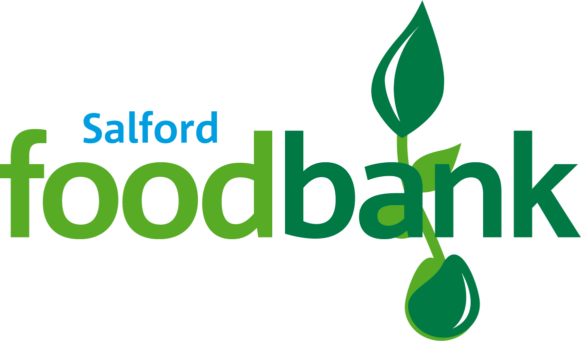 Other services being introduced into foodbank centres as part of More Than Food include; welfare advice, school holiday meals and fuel banks.